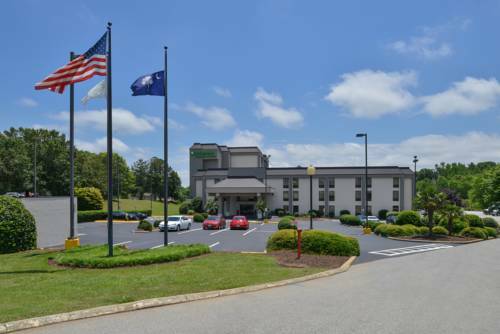 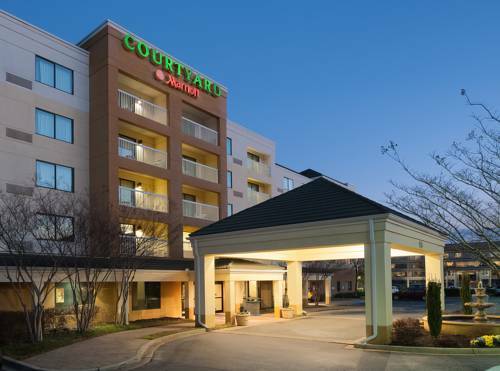 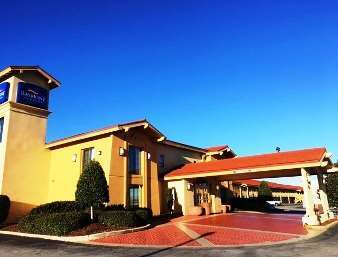 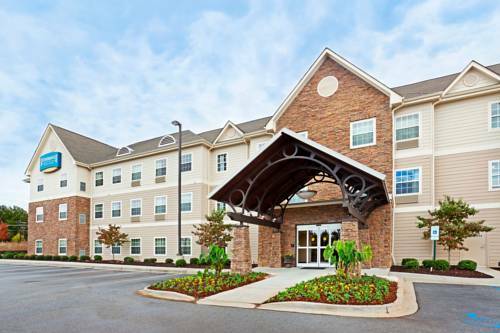 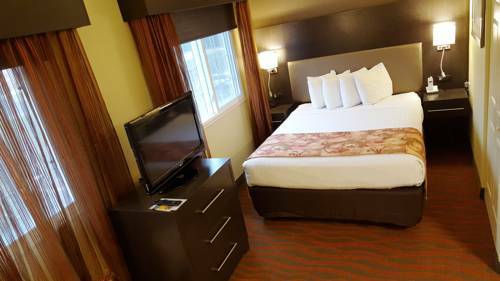 Wyndham Garden Greenville Airport offers a great locality in Greenville, South Carolina, where you’re certain to locate excitement and leisure. 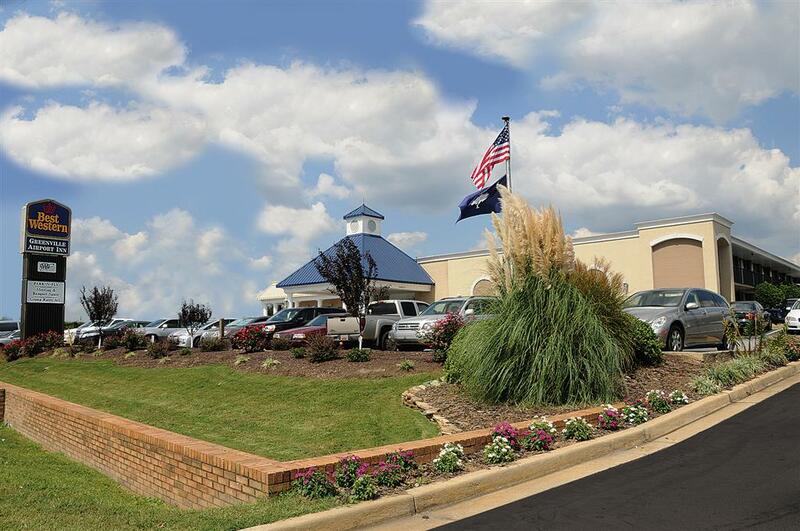 Whitewater paddling is great on Enoree River, and bring the little ones on some amusing rides at nearby Frankie's Fun Park. 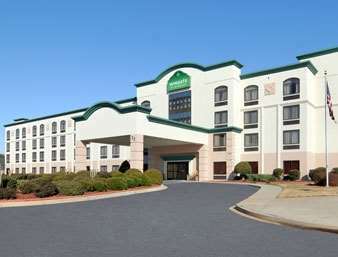 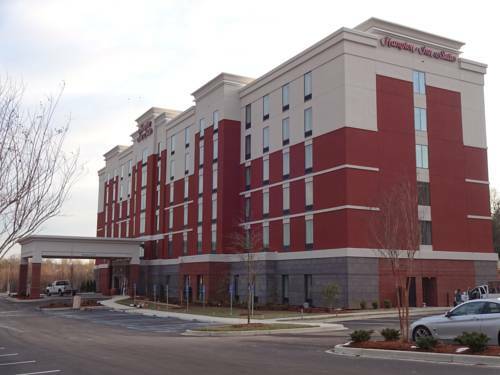 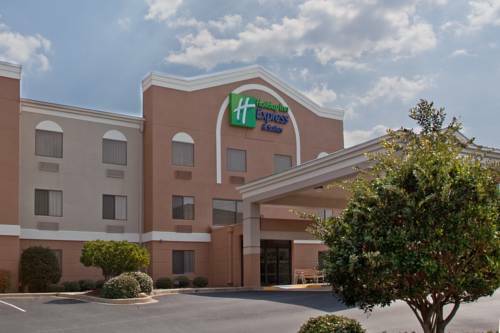 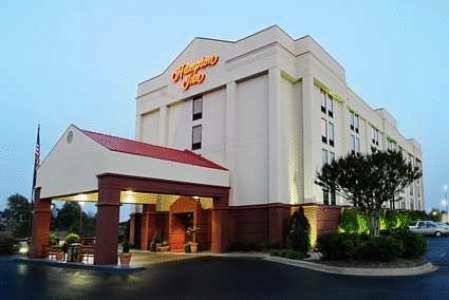 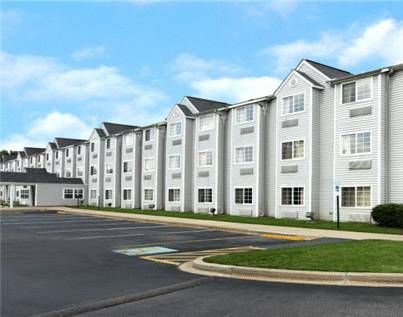 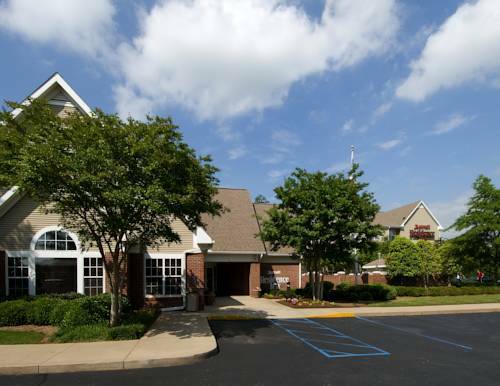 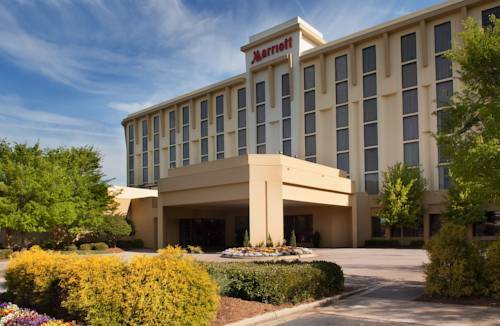 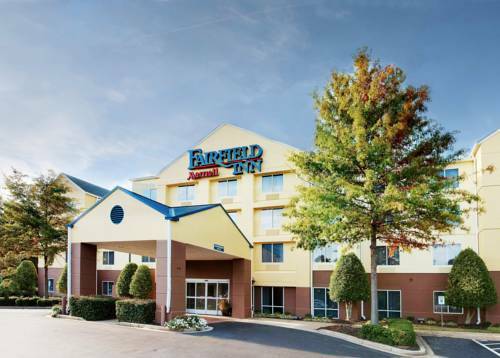 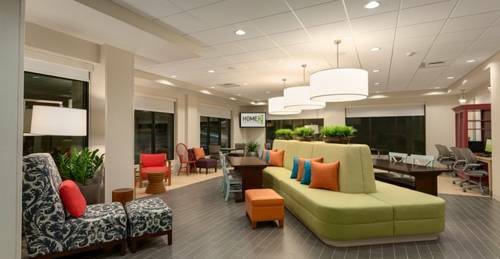 These are some other hotels near Wyndham Garden Greenville Airport, Greenville. 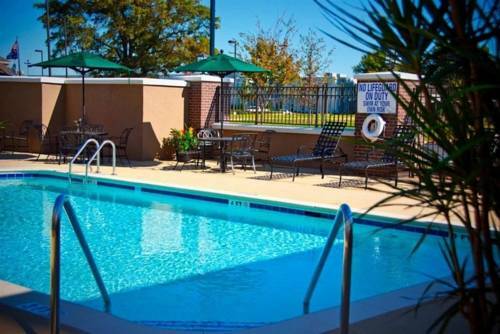 These outdoors activities are available near Wyndham Garden Greenville Airport.